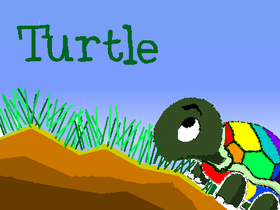 Updating TurtleLife (Ducklife), and coding several platformer games. Working on Switch Platformer- making more obstacles. A New platformer game is being coded, so be on the lookout for that!